All our principal machines feature quick tool change systems and energy efficient heating. They are all heavy-duty machines, with extensive lists of optional extras. This allows us to exercise a degree of control and automation designed to meet the most demanding of applications. We combine this with our skilled and dedicated staff to achieve production of the highest standards, in a wide range of thermoplastics. Our maximum draw depth is 650mm. Our machines have infinitely variable apertures for maximum flexibility and minimum waste. All have auto sheet load / product unload facility. Our machines have plug assist and tool temperature control units. 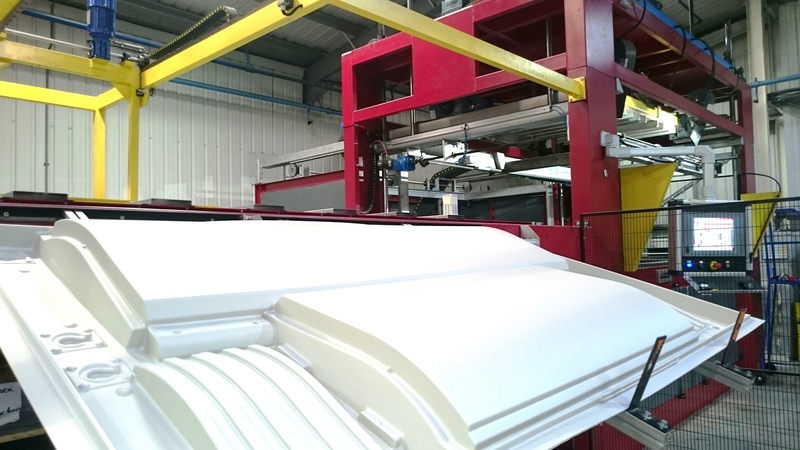 Thermoform-able plastics of all types can be processed.